Clean Hit Golf ship to virtually any address in the world. Note that there a small number of locations around the world that our product cannot be shipped to. Please also note that the shipping rates for many items we sell are weight-based. The weight of any such item can be found on its detail page. To reflect the policies of the shipping companies we use, all weights will be rounded up to the next full kilogram (kg). (a) Notification of damaged, incorrect or missing product must be received by our Customer Service Department within 48 hours of your parcel being delivered. (b) Should your parcel contain a damaged or faulty item, Clean Hit Golf will provide instructions on how to return the goods in an appropriate manner. 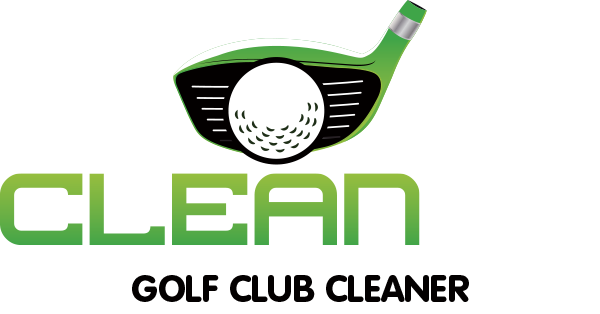 These details can be obtained either by emailing sales@cleanhitgolf.com, at which point a replacement or refund will be arranged. (c) Acceptance of the return of goods is at the discretion of Clean Hit Golf and will not be processed without prior authorisation and issue of a Returns Authority Number. (d) Clean Hit Golf will be given the opportunity to inspect the Goods and investigate the complaint before any further dealing. (e) Clean Hit Golf does not warrant its products against damage caused by third parties or by abnormal use, misuse, abuse, neglect, or accident. This warranty does not cover a product that have been repaired or modified other than by Clean Hit Golf. This warranty does not cover paint scratches, cosmetic blemishes or other normal wear and tear. This warranty is not transferable. (F) Clean Hit Golf does not exchange orders.